Explore a collection of bezel set engagement rings. All of our bezel set diamond engagement rings feature full or partial bezel settings in a range of precious metal options. 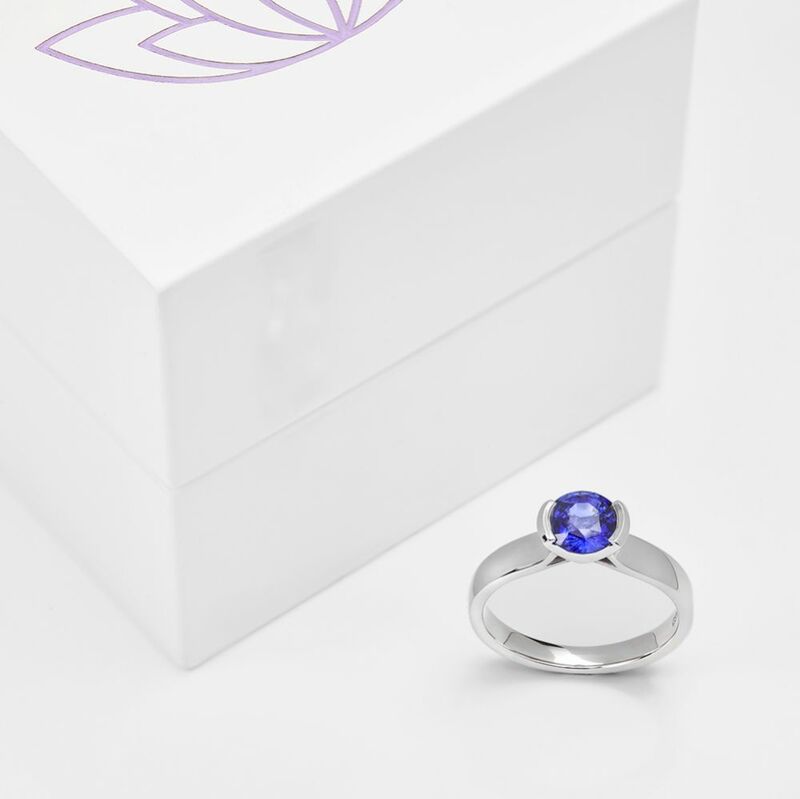 We craft all rings to order, arriving beautifully packaged with worldwide shipping available to many destinations. Bezel set engagement rings feature a full or partial border of precious metal around the diamond. Full or part bezel designs resonate amongst buyers looking for a safe, secure setting for their diamond with full protection for their gemstone. Without sharp claws or prongs, the risk of catching on clothing is greatly minimised as a result of the smooth metal surrounding the stone. The term rub-over setting is sometimes used to describe the same style, with the rubbed-over setting being very popular with new mothers caring for young children. Such designs also minimise the risk of scratching, remaining a popular choice for mums. Remember to contact our expert team if you need any advice on our designs. 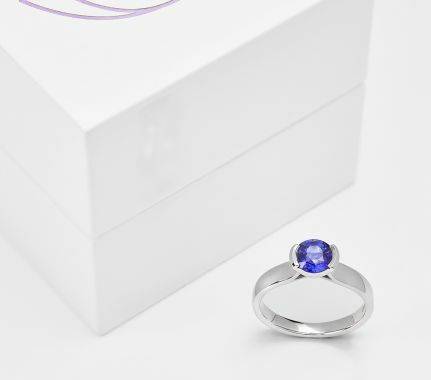 All bezel set diamond rings include a lifetime warranty, 60 days returns, free shipping and beautiful bespoke packaging.